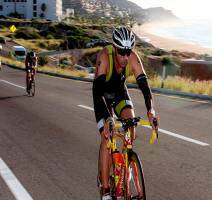 Along the year you can enjoy of different kind of events in Cabo San Lucas, San José del Cabo and surroundings. The most popular type of events are about Fishing and Surf, but they are other kind of events like the Film Festival and “Sabor a Cabo” who let you know more about our culture and taste all the delicious flavors of our typical food. 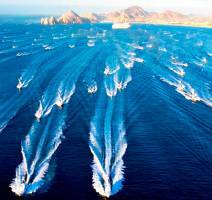 People around the world come to Cabo to participate in the events, such as de Ironman and the BillFish tournament. 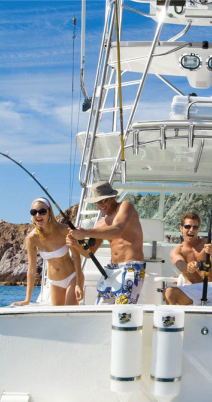 They are so many ways to enjoy of all the wonderfull landscapes of Cabo, so if you came with your family, friends, couple, or even if you came alone, we are 100% secure that you will find amazing things to do here. One of the most emblematic event here is “Sabor a Cabo” a special time full of good music, a nice atmosphere, where Professional Chefs around the world come to the city and let us taste their most popular dishes, so it’s a amazing opportunity to have a great time in Cabo. Music, a good atmosphere and the best Professional Surf on México is blended on this incredible event recognized worldwide. 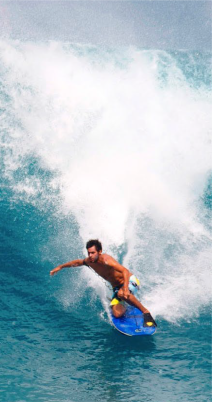 Los Cabos Open Surf it’s an annual event that takes place from 2013 in the beach of Costa Azul in San José del Cabo, starting like a event of 6 stars of the ASP, now it’s a event WSL 1S6000 of Womens and WSL Pro Junior of men and womans, Come to enjoy it! 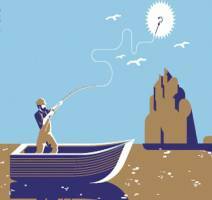 One of the richest fishing tournament in the world! 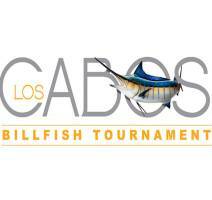 “Bisbee’s Black & Blue” it’s an exclusive event, celebrated annualy in Los Cabos and brings together fishermans arround the world who want try to catch to the bigger Black and/or Blue Billsifh. Ironman it’s represented by courageous and ambicious individuals that who are no afraid to pushing the limits of the human body. The amazing views and the stunning desert are the perfect scenario to this event. Athlets around the world come to prove their resistance. If you are one of they, who have a brave spirit, this is a great opportunity to go to the next level with your resistance. Come to enjoy to the best Mexican independent films on this annual edition of Los Cabos Film Festival, a great event for all the lovers of the seventh art. A perfect blend of music, Friends and too much flavor! 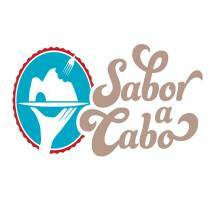 Sabor a Cabo is a fundraising event who brings the best chefs around the world to Los Cabos, and they prepare their most representatives dishes for all the asistants, also you can enjoy good music on the concerts!